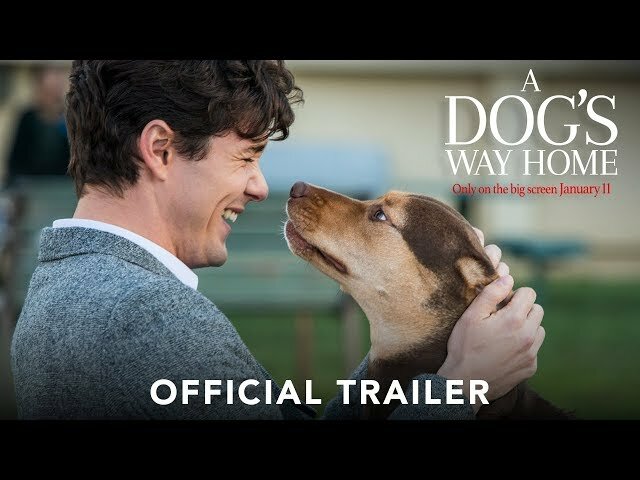 A Dog's Way Home (film, 2019). A 2019 family adventure film with "PG" rating by Sony Pictures Releasing. Directed by Charles Martin Smith. Official Trailer. A Dog's Way Home is a 2019 family adventure film directed by Charles Martin Smith. 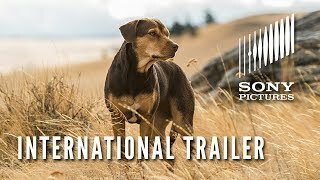 A DOG'S WAY HOME - International Trailer. After Lucas and his girlfriend Olivia, two residents of Denver, Colorado, find a dog in a construction site along with many kittens and a mother cat, they take the dog home to live with Lucas and his mother. He names the dog Bella. Lucas continues to feed the cats at the old house, which puts him in the crosshairs of the man who wants to demolish the house. He even calls the city about the cats who live there, which delays the man the man Gunter Beckenbauer's demolition. To get revenge, Gunter arranges for Bella to be declared a pitbull, because Denver has outlawed pitbulls as a dangerous breed. When Bella is eventually captured, Lucas picks her up, pays a fine, and is allowed to take her home. However, he is warned that if Bella is picked up again, she would be put down. To avoid this, Lucas sends Bella to live with friends in Farmington, New Mexico, until he and his mother can find another home outside of Denver city limits, where Bella can be safe. However, Bella misses Lucas so much that she leaves Farmington and begins a 400-mile journey home, which will take more than two years to complete if she can survive it. On her journey, she befriends a mountain lion cub, and helps rescue a man buried in an avalanche. At each place she goes, she learns that each of her new friends has its own home, and how she must keep moving to get back to her family. 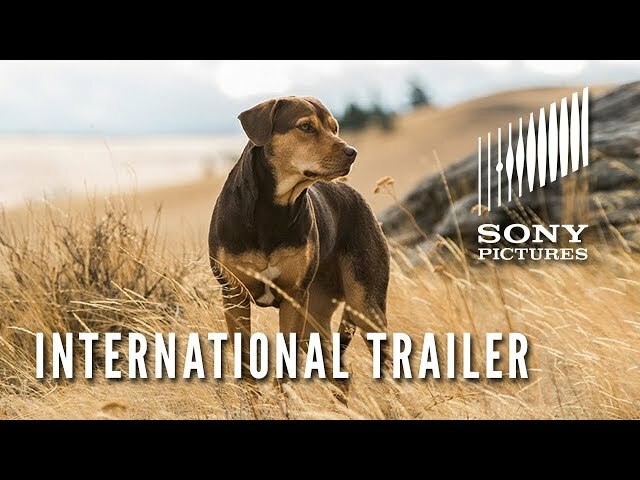 The film A Dog's Way Home was scheduled to be released by Sony Pictures Releasing on January 11, 2019 (United States) and on January 24, 2019 (Germany). The duration of the film is 96 minutes. With a budget of $18 million, the film grossed over $78.2 million. A Dog's Way Home got high rating from critics. The audience also likes the film. Audiences polled by CinemaScore gave the film an average grade of "A-" on a scale ranging from A+ to F.